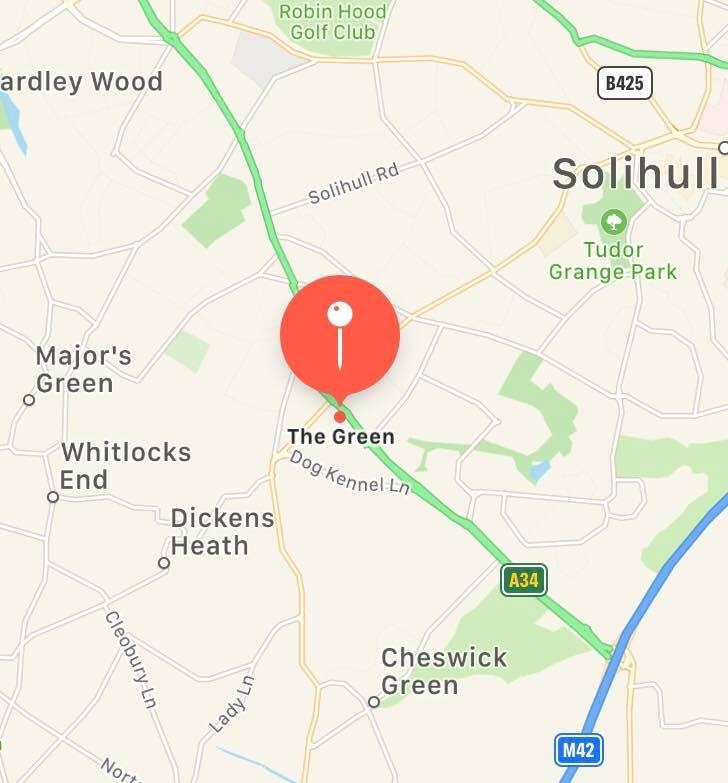 A major new development has been approved by Solihull planners, despite lingering concerns that the new residents would be crammed in. Permission has been granted for the mixed-use scheme, including 242 flats and houses and a Nissan dealers, at The Green, in Shirley. Developer M 7 Real Estate has also received outline planning permission for up to 330 further homes and 100,000 sq ft of car dealerships on the same Stratford Road site. Last month the planning committee had deferred its decision, asking for more work to be done on the design of the scheme. While some members felt there had been clear improvements, others still had serious concerns and had understood the changes brought back would be wider-reaching. At this week’s meeting, the plans were narrowly approved by a majority of four to three. Cllr Angela Sandison (Con, Shirley South) argued the alterations were nowhere near sufficient. “Cosmetic alterations to the colour of the bricks used may make the development look less like a concentration camp, but that’s not enough,” she said. “What we need is a complete revamp of the design, density and layout of the scheme. Cllr Glenis Slater (Lib Dem, Elmdon) had said that while a video envisaging what the development would look like had resembled “fairyland”, she felt this was a long way from the reality. “Instead of looking like this beautiful place which reminded me of Stepford Wives … with ladies walking elegantly along the road, it’s going to look like an overcrowded place with cars parked either side of the road and people dodging round to try and get through. Cllr Richard Holt (Con, Blythe) said he had concerns the scheme would add to traffic problems on already busy roads, while local resident Delphine Sutton was worried about the impact on the environment. “We will lose just over 200 trees, including 12 oak, 17 ash, 31 lime, 27 birch, 31 hornbeam, plus alder, willow, pine, poplar and whitebeam – all native,” she said. Planning officer Kim Allen insisted the applicant had listened to the committee and responded in a positive way. “The scheme has been completely elevated as a result,” she said. She added that the landscaping of the site would come back to the council at a future date. Cllr Diana Holl-Allen (Con, Knowle) felt that progress had been made following the discussions of the past few weeks. “We’ll be getting more and more housing developments coming in the next few years. It’s never going to be easy,” she said. The Green had first been developed in the 1960s and was originally the headquarters of Lucas Industries. Over the past 50 years, a series of businesses have operated on the site, but the council report said that the current commercial buildings are no longer fit for modern use.